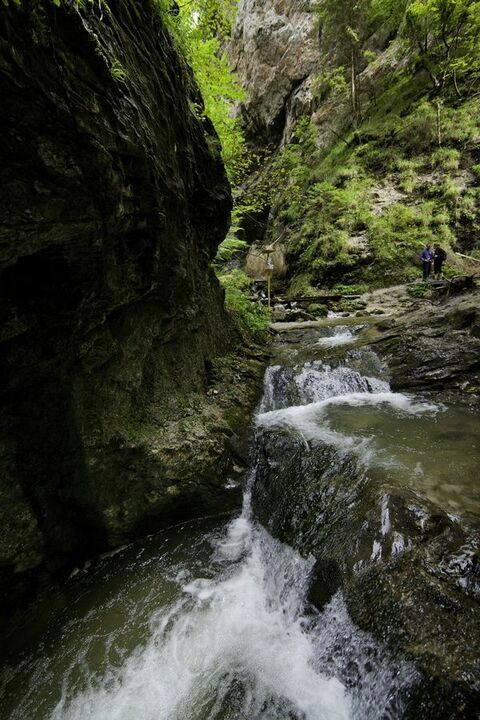 The Krivánska part of the Malá Fatra Mts. was designated the Protected Landscape Area in 1967 for unusual abundance of its natural assets and the plant and animal species it contains. 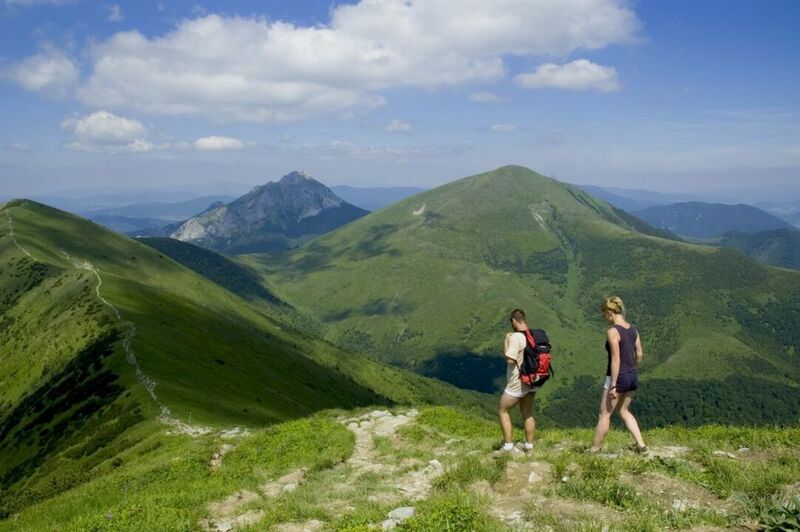 It was re-classified in 1988 to National Park Malá Fatra. It spreads on an area of 226 square kilometres. The area of its protective zone is 233 square kilometres. The main subject of protection is the territory with varied geological history and dissected relief forms, rare and precious biocenoses, flora and fauna, and the exceptional value of forest and mountain compounds with precious dwarf pinewoods, rapacious animals such as the wolf, lynx or bear. The administration of the National Park seats in Varín. The waterfall Šútovský vodopád, Horné Diery and Dolné Diery and the tops like Malý Rozsutec, Veľký Rozsutec or Veľký Fatranský Kriváň are the popular destinations of tourist. 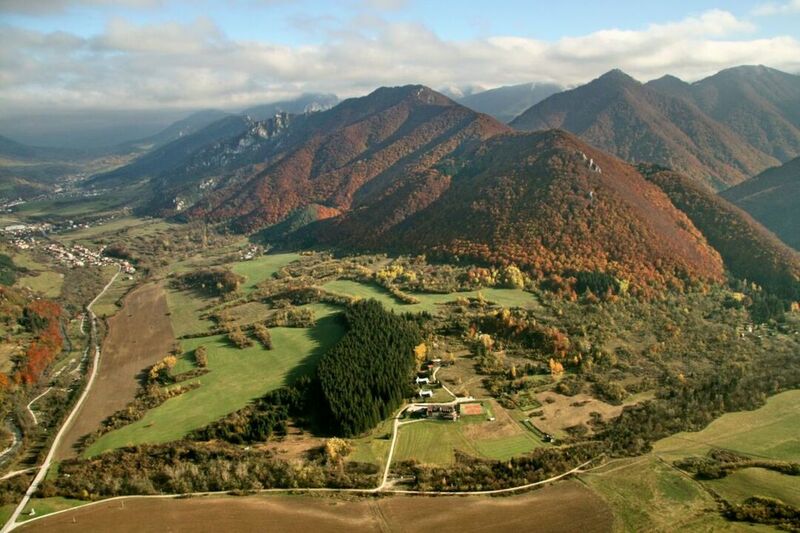 The ideal starting point for trips in the Park is the localities Terchová, Vrátna a Štefanová.